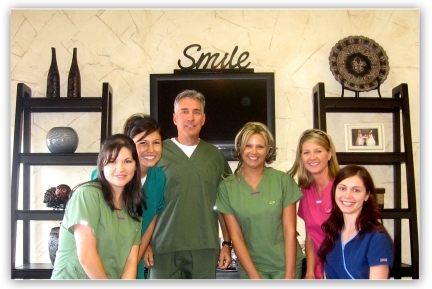 Dr. Hibbs' FREE Dallas Dentist reports! 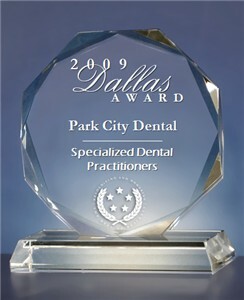 You deserve a "Park Cities Smile." Emergency? 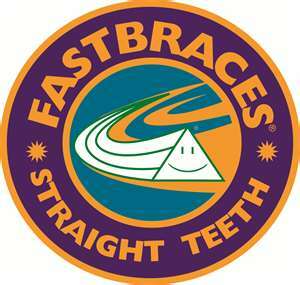 Go straight to our Dallas emergency dentist page for immediate assistance. Physician or Dentist? Refer your patient to us here. Existing Patient? We invite you to refer your friend or let us know how we are doing! ¿Tiene dolor de muelas? ¿Habla español? Visite nuestra página en español, Dallas Dentista. We offer free WiFi More about Care Credit? 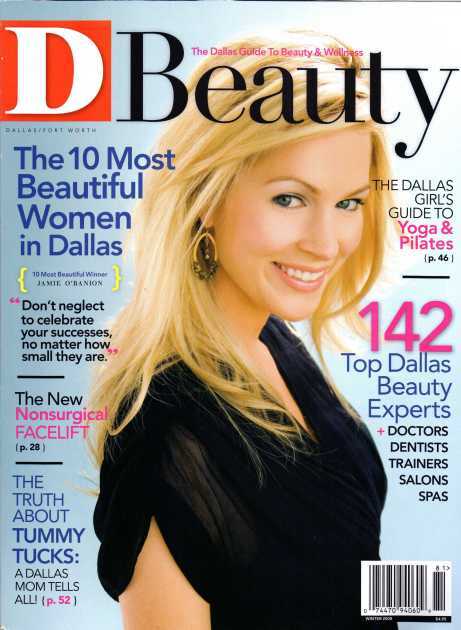 Laser Cavity Detection Featured Dentist in the D Beauty Guides! 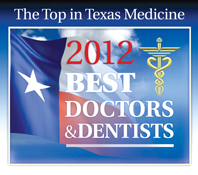 Voted best place to whiten teeth by a dentist in Dallas according to Park Cities People. 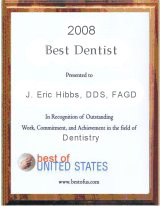 Recently featured in the List of Best Dentists in the U.S.
Dallas Dentist Mission Statement: The mission of Park Cities Dental Care is to recognize and treat our patients as individual dental partners, guiding them towards a lifetime of optimal oral health with empathy and understanding. 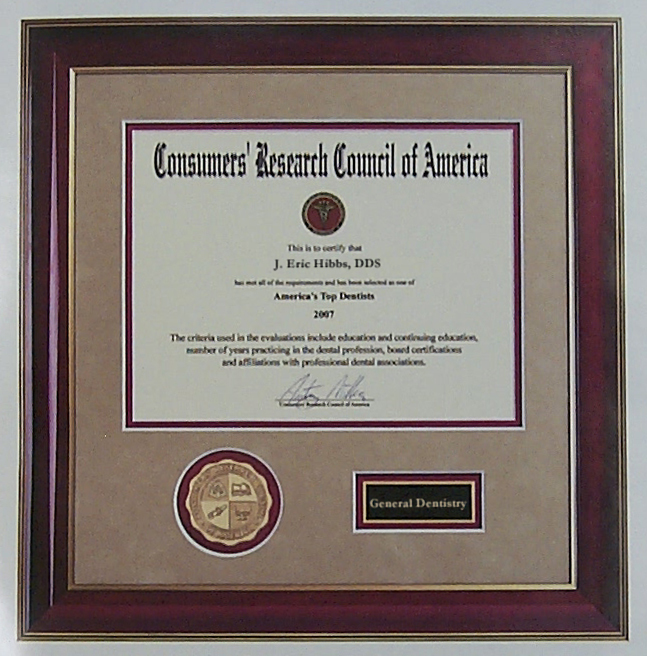 We pledge to pursue continuing education so that we may offer only the finest dental care in a warm, caring and safe environment, utilizing state-of-the-art equipment and following strict patient protection guidelines. Dallas Dentist Vision Statement: Our vision is to be recognized as the best dentist in Dallas by providing the finest dental healthcare in an atmosphere of trust and mutual respect.